CONCEPTS – FEASIBILITY STUDIES Innovation can follow two paths from these departure points : — the development of a concept proposed by Chronode- or the development of a concept proposed and formulated by the client. 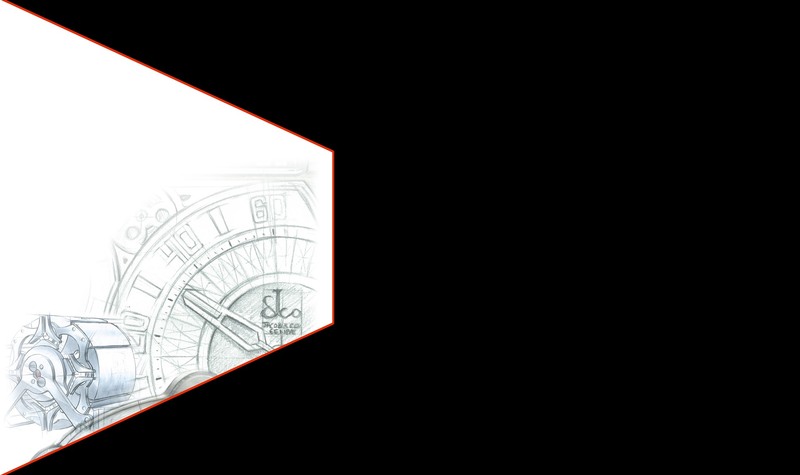 In both cases, Chronode embraces technical, scientific, cultural, historical and artistic dimensions. Indeed, all fields involving creativity are sources of inspiration: from architecture to civil engineering, and from painting to choreography. Crafts, professions, materials, processes and machines are constantly evolving and opening up new horizons. In their own way, tools also generate ideas. It’s not just about understanding customers’ demands, but of journeying into their world, entering into their thought patterns and sharing their dreams. A brand has its own unique spirit, origin and distinctive characteristics. The movement must be shaped by these values in order to continue the company history or write a new chapter. Each concept involves a feasibility study into the technical and stylistic aspects while taking into account the budgetary constraints. 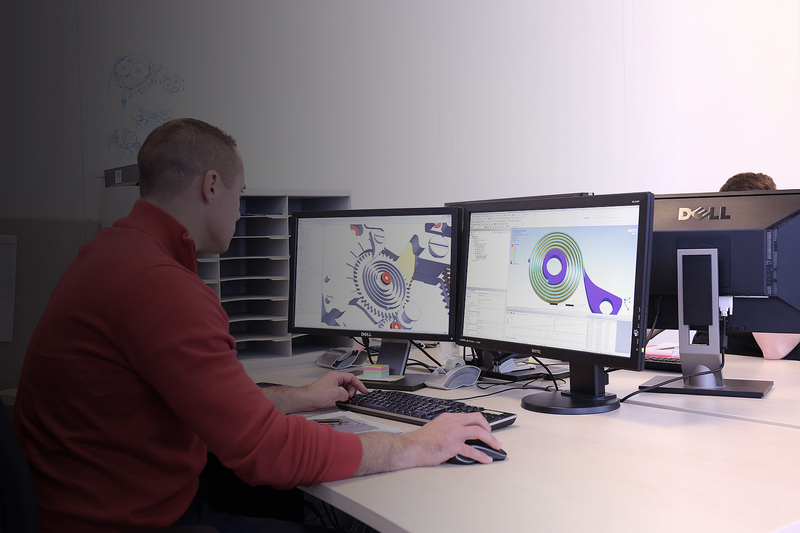 3D – SIMULATIONS – DRAWINGS Analyses, studies of the initial concept, research into technical solutions and tools, 3D simulations and construction drawings transform a sketch into a set of production-ready structured components. This is the primary task of the technical bureau, the manufacturing engineering department and the project leader. 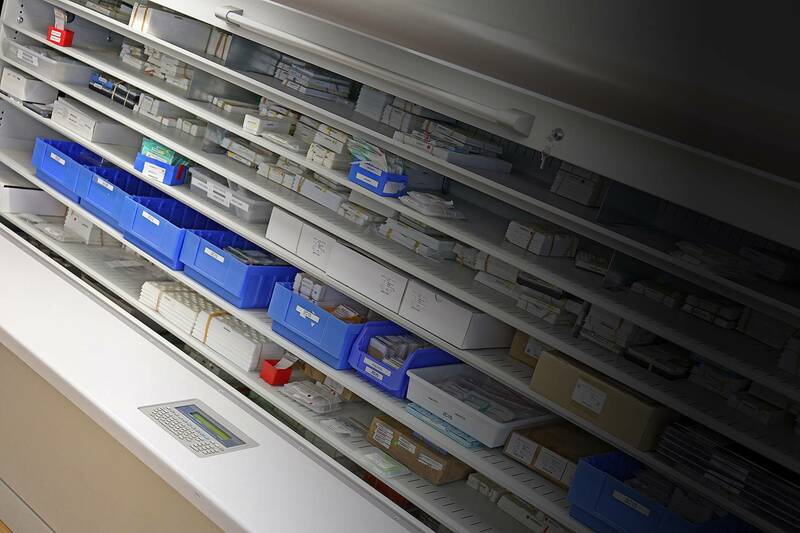 INQUIRY – ORDERS – CONTROL – STOCK The entire team responsible for the flow of data and parts works hard to comply with quality standards, deadlines and budgets not only for in-house components but also for those purchased from our supply partners. ASSEMBLIES – FINALISATIONS – TESTS – RELIABILITY – HOMOLOGATION When the components have been received, the prototype specialists assemble the first products with a critical eye on performance, the ease of assembly and compliance with the initial specifications. Once all the parameters meet the test requirements, the movement is considered homologated and can be launched into series production. CHAMFERING, POLISHING, BRUSHING, CIRCULAR GRAINING, SNAILING, SUNBURST FINISHES ll these exceptional skills change the look, textures and reflections of metal and give the movement its originality, brilliance and emotional appeal. It involves magnifying an already perfect movement so that all machining traces can be removed, from the bridges to the smallest pinion. Each operation or component requires its own craft techniques and tools. 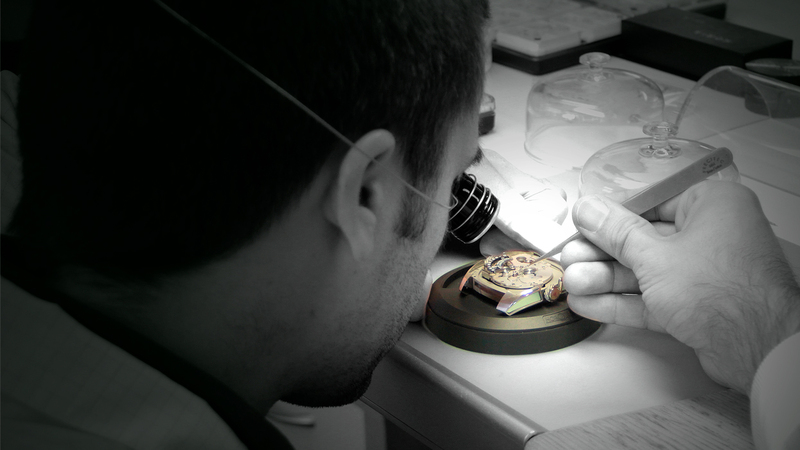 Chamfering by hand, like machine-made decorations, needs a meticulous approach, expert hands and lots of patience. Our chamferers, trained in-house, are perfect masters of the different decorative techniques. 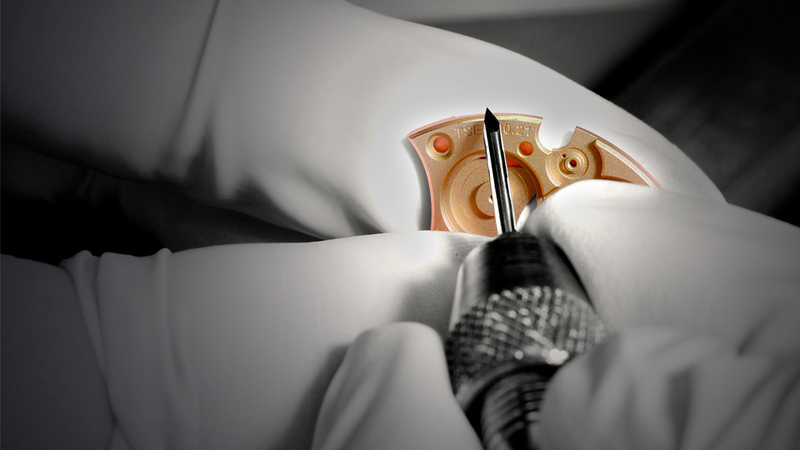 Equipped with emery buffs, gravers, files, grinding lathes and stones, they give the components a special brilliance, transforming each movement into a unique piece. 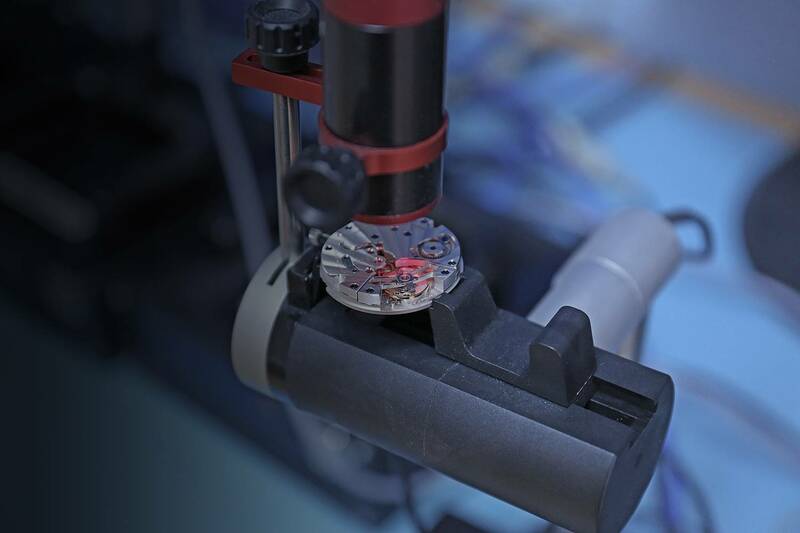 PRE-ASSEMBLIES, COMPLETE ASSEMBLIES, CASING UP Our watchmakers meet the highest standards when it comes to pre-assembly, assembly and casing up. 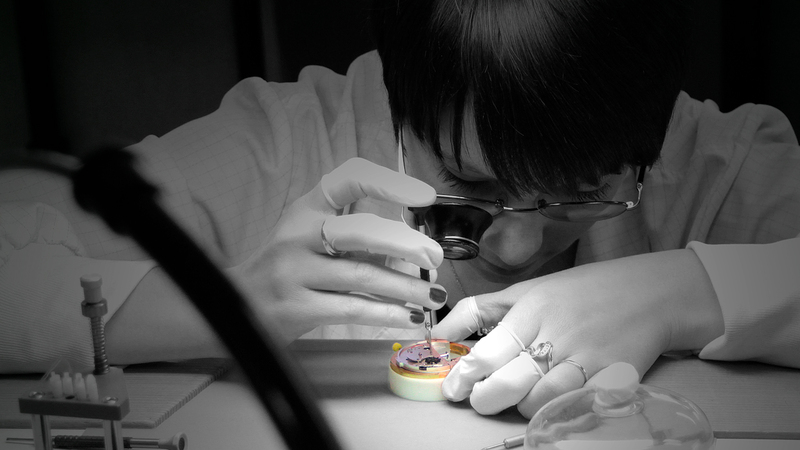 Tests and inspections are carried out at each stage according to precisely established protocols. We are committed to the after-sales service of the products that leave our workshops, including the work and the spare parts in stock. This of course means that every version of the product, movement or watch must be documented. We can thus ensure the full traceability of technical and logistical data, whether for a series of several thousands of units or for a unique piece. We undertake staff training to maintain the skills and knowledge linked to the product for future after-sales service.